studio e is own by Freelance Photographer Enrique Pino. 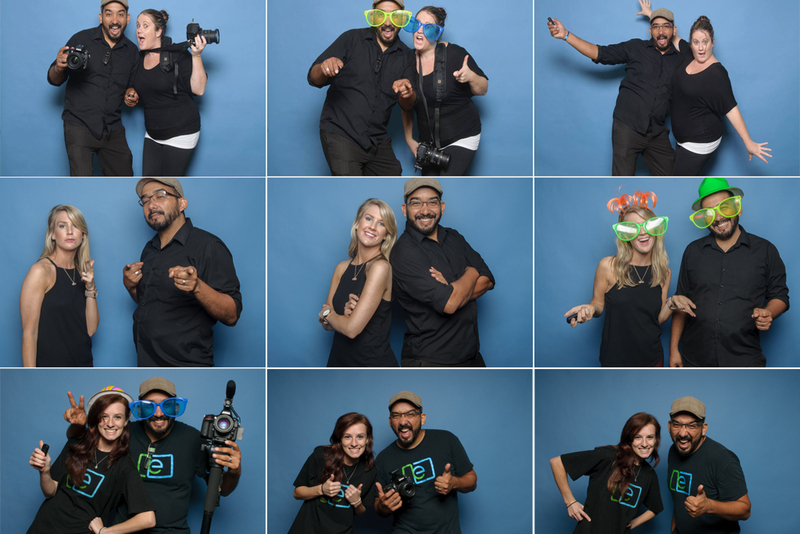 A Sarasota based Photographer and Videographer who specializes in Weddings, Quinceaneras, Photo Booth and much more. All in one media service for events all throughout our state of Florida and beyond. We are your best choice for your special day. You can learn more about Enrique at: www.enriquepinophotography.com Our main goal is to deliver the best experience not just in quality of images but also amazing service. For us this is not just a business is a passion we live for everyday. 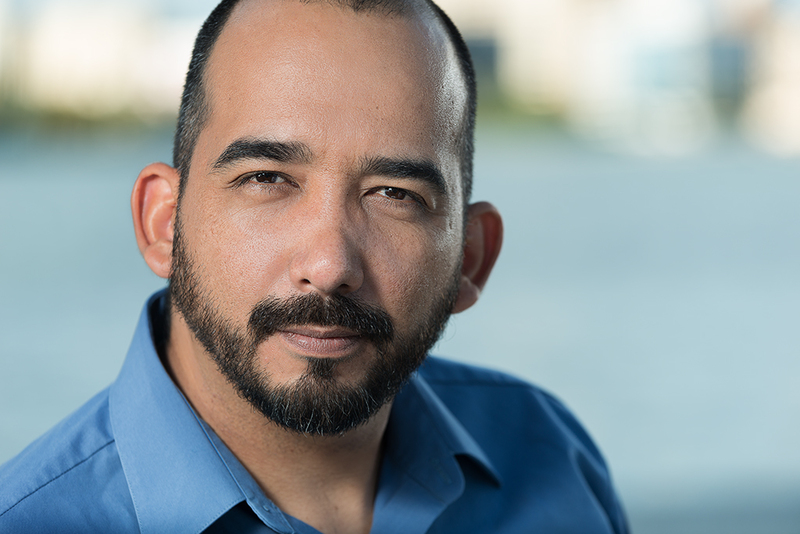 At studio e we have the most experience and professional staff of Photographers and Videographers in the area selected carefully by our Director of Photography, Enrique Pino. As a Photographer and Videographer he also shoots most of the Weddings and Quinceaneras we get hire for. Personalize service to all our clients is our main goal. For the longest time we considered ourself to be “wedding photojournalists.” we love capturing real moments and staying out of the way while we work. The only issue we had with this title is that every guest at a wedding with a camera could be considered a photojournalist. We are all taking pictures of the same event and telling a story with our images. We wanted a title that reflected not our style, but our technique and quality. We want our clients to have magazine quality images. Recently we heard the term “commercial wedding photographer” and we realized that this was a better title. “Commercial wedding photography” takes “photojournalism” and incorporates a level of quality in one’s work. We use the same lighting equipment and techniques in our weddings as we do for our commercial jobs. 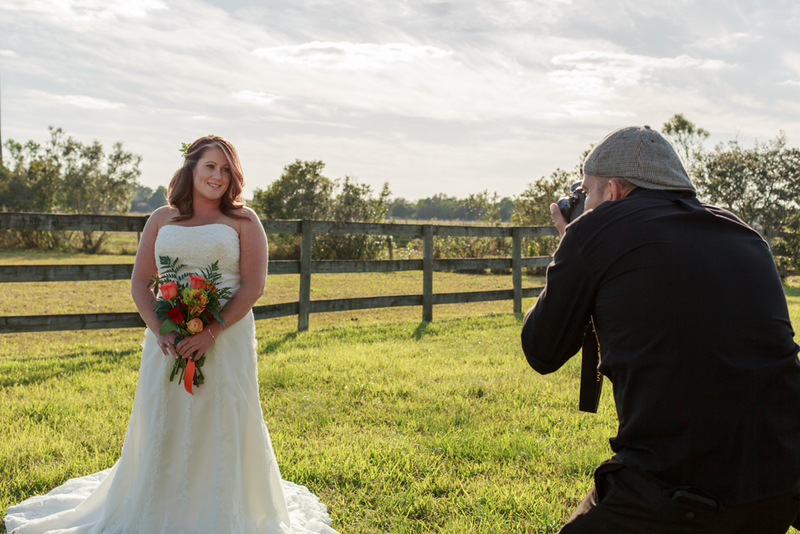 It’s easy to document a wedding, its something much more to do it in a beautiful way.